Outspoken New Patriotic Party (NPP) Member of Parliament for Assin Central, Kennedy Ohene Agyapong, has been acquitted and discharged by a Circuit court in Accra. 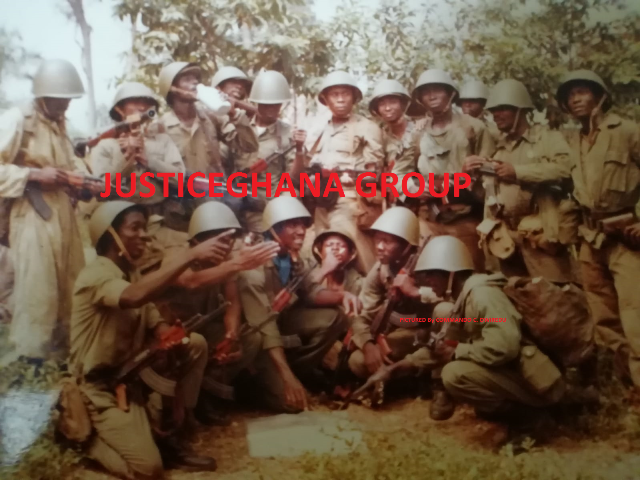 The NPP firebrand was dragged before court somewhere last year and initially charged with attempted treason, genocide and terrorism, but the state later substituted the charges and slapped him with Provocation of riot Contrary to Section 200 and Section 196 (1) (9) of the Criminal Offences Act, 1960 (ACT 29) and Offensive conduct, conducive to the breach of the peace contrary to Section 207 of the Criminal Offences Act 1960. He was alleged to have made tribal comments on Oman FM, a private radio station owned by him. Ken Ohene Agyapong, who is also the owner of Net2 Television station, was arrested on Monday, April 16, 2012, after he was invited by the Criminal Investigations Department of the Ghana Police Service over statements he allegedly made on his Accra-based radio station, Oman FM. He was alleged to have ‘declared war’ and vowed to lynch any fake security operative following the alleged physical attack on Ms Ursula Owusu, the MP for Ablekuma West and Mr Abu Jinapor, an aide to the NPP flagbearer, Nana Addo Dankwa Akufo-Addo, at Odododiodoo during the biometric registration exercise. The MP reportedly further asked Akans to beat Voltarians and Gas. The case of the prosecution was that on April 13, 2013, the accused person called into a phone-in programme on Oman FM, where he made certain statements which amounted to provocation of riots and declaration of war. Additionally, the Principal State Attorney told the court during trial that Mr. Ohene Agyapong subsequently dared the Inspector General of Police (IGP) and the National Security Coordinator, Mr. Gbevlo Lartey, to come and arrest him. Mr. Wiredu further noted that when the accused person was invited to the Criminal Investigation Department (CID) on April 16, 2012, and was detained, supporters of the NPP trooped to the police headquarters in Accra and vandalized nine vehicles, two of which belonged to the Ghana Police Service. The supporters, according to the prosecution, also blocked the road leading to the national broadcasting station, Ghana Broadcasting Corporation (GBC) and burnt vehicle tyres on the road. But after the prosecution ended their case, Mr Agyapong's counsel, Ayikoi Otoo, argued for a case of no submission at the last hearing. Lawyer Ayikoi Otoo subsequently filed an application of no submission on April 25, 2013. The state prosecutor, Rexford Wiredu opposed the motion but presiding judge, Ebenezer Osei Darko dismissed the case.